The Tibetan town of “Shangri-la” is the place that The Rocking Yak calls home. 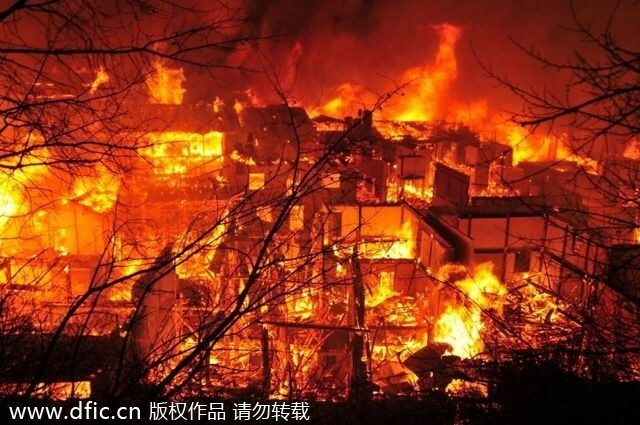 This town had a devastating fire in its “Old Town”. Most of this ancient district burned to the ground. The buildings here were made out of wood. The narrow cobblestone streets made it impossible for the fire engines to reach the fire. Because of this, local residents lined up to pass buckets of water in an effort to combat the flames. More than 2,600 people have been displaced. The fire destroyed about 242 houses while another 43 homes were demolished to prevent the fire from spreading. Among these houses, were homes that were built over 100 years ago, later having the first floors converted into shops and restaurants. Many residents and merchants lost everything they owned. The history of “Old Town” goes back 1,300 years being an important stop on the South Silk Road. 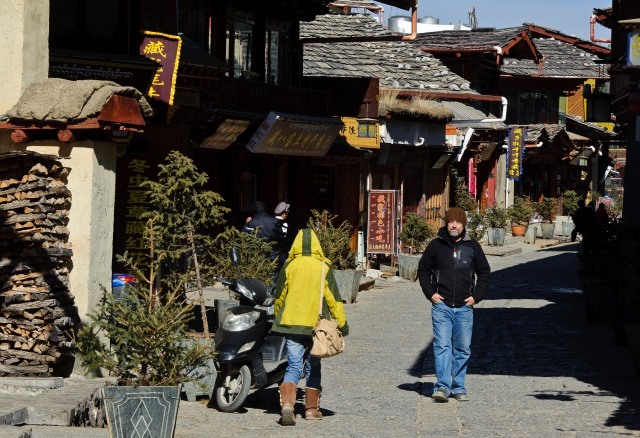 The city of Shangri-la relies heavily on the income made from tourists who come to visit “Old Town”. The effects of this fire will impact all of us for some time. During this time, our hearts go out to all who were effected by this devastating fire.